Sponsors / ManagementAnsan Starlight Village Photo Land /IntroductionStarlight Village Photo Land is a newly remodeled section in Provence Village, a tourist attraction with a French ambience. With grapes ripening under the sun, and fields full of lavender, a unique culture and art lies in Provence, a southwestern region of France. 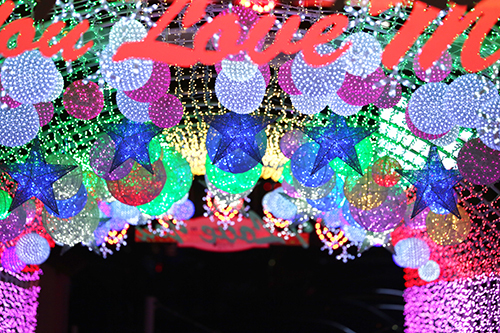 The entire village is transformed into a dazzling light festival as about a hundred different themed photo zones, cute and charming souvenirs, as well as prettily decorated houses are lighted up in the dark. The highlight of the starlight festival officially begins when the night falls. The festival strives to combine nature and the nation’s four seasons to create a spectacular display for its visitors. Next articleMoorim School’s newly released poster shows that it isn’t just a simple young person’s drama.